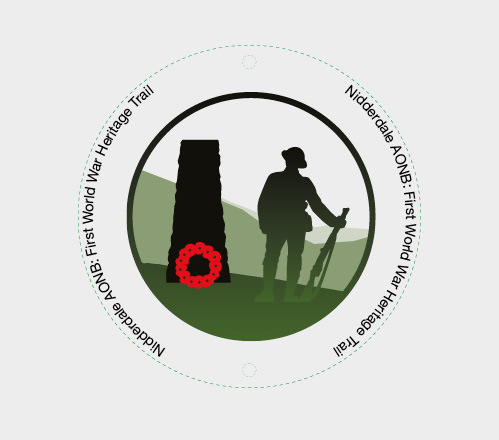 The brief from Nidderdale included web design, design of a new brochure, a range of new support logos and a special logo to commemorate World War 1 including pop up banners. Our first step was to undertake a brand workshop to really understand what their brand was about and who their key stakeholders were. Once we had captured the essence of the brand, we could then get to work on communicating it. We wanted an identity that would work across on and offline media. 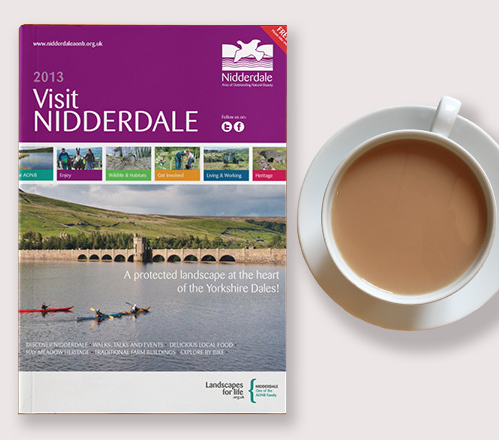 First, a fresh new look for their annual brochure, showcasing the best of Nidderdale in a bright and engaging way. Secondly, a visual overhaul and refreshed logos that could work across all media. 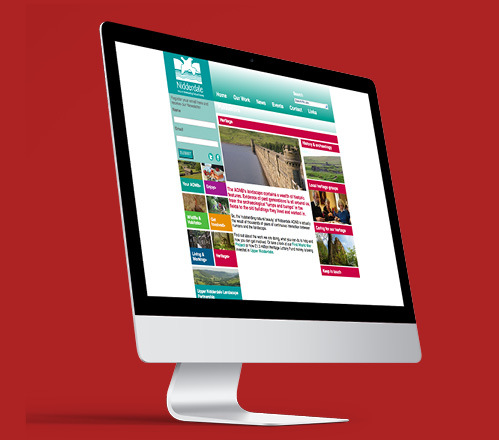 We then set about designing their new website, which was built by their in-house team. 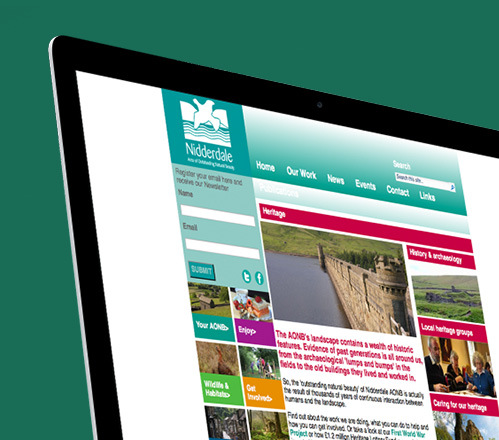 Working with the Nidderdale team was a pleasure from day one. 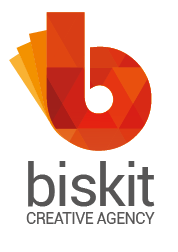 They were all enthusiatic and open to change making a rebranding job a lot easier. 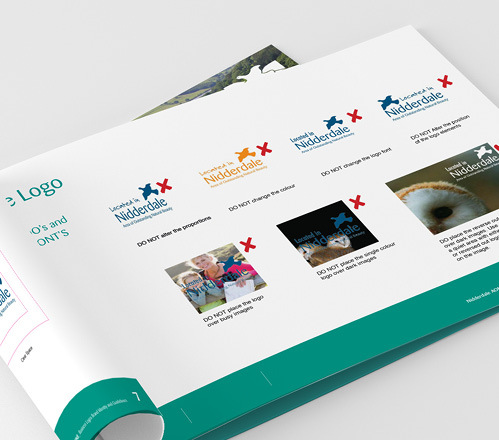 "After the brochure redesign and brand update that you did last year, we didn't think that you could improve upon it... but you have. 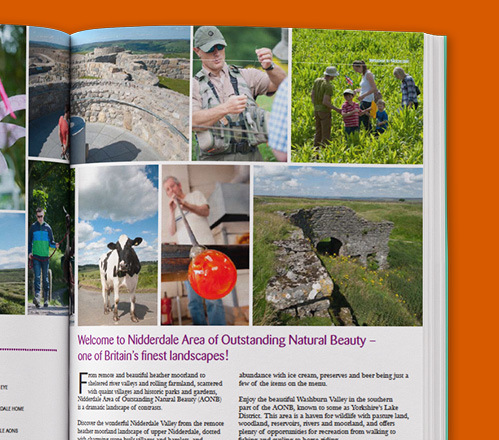 The latest brochure looks amazing. Thanks for all your input and enthusiasm."